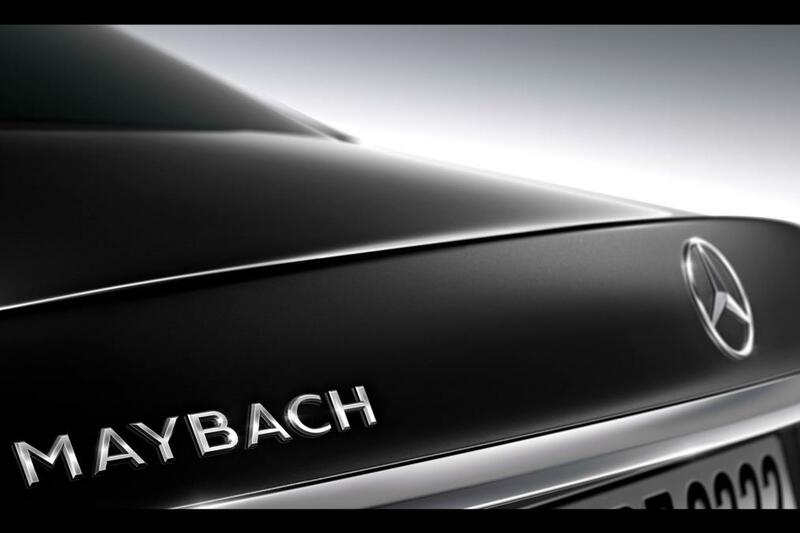 The Maybach name is set to return, Mercedes-Benz has announced, and will make its comeback at this month’s LA motor show with an extra-long wheelbase S-class. Rebranded as the Mercedes-Maybach S600, the car will benefit generously from a revised version of AMG’s 6.0-litre twin-turbocharged V12 and will place the Maybach name back into competition with the Rolls-Royce Ghost and Bentley Flying Spur. Since the demise of the Maybach 57 and 62 models, there has been a void in the German market for such a grand and luxurious car and the S600 will no doubt fill that gap. Subtle design features will separate the Mercedes-Maybach from a regular S-class that includes a rather avant-garde grille and lengthened rear doors. Taking cues from its predecessors, the Mercedes-Maybach S600 will utilise similarly individual electronically adjustable rear seats to those found in both the 57 and 62. Due to be unveiled in 2015 is a larger S600 Pullman model which will feature an even longer wheelbase and seating up to six. The UK is set to get only the one variant in the Mercedes-Maybach S600 and it will go on sale next spring; an official price will be revealed in December, but it is expected to cost around £154,000 – between £10,000 and £15,000 more than the Mercedes S600 L.
Other markets will be able to enjoy two other engine options; an S500 will take advantage of a twin-turbo V8, while the S500 4Matic will have a V6 powertrain and will be aimed at the Chinese market. A hybrid addition hasn’t been ruled out by Mercedes-Maybach.